Please use this banner, if you create a link to our site! You can save the banner directly with (right mouse button) -> (Save Image to) - to your PC. 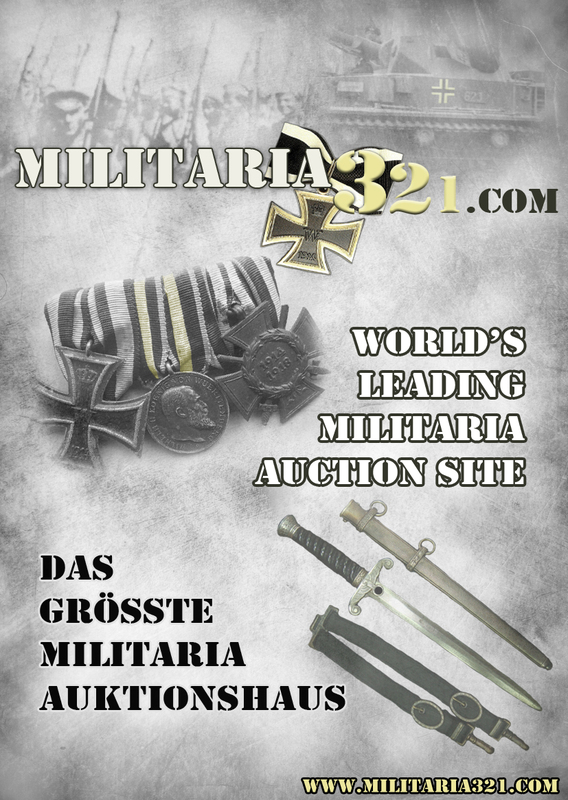 You can also directly link to the banner with http://www.militaria321.com/d/images/banner_richtig.gif ! 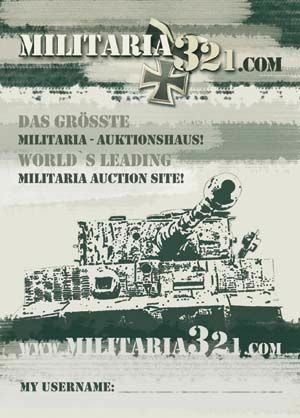 The following flyer could be used for printing. Please download the Flyer below. You can also ask for free flyers from our office, mininum is 1000 pieces. 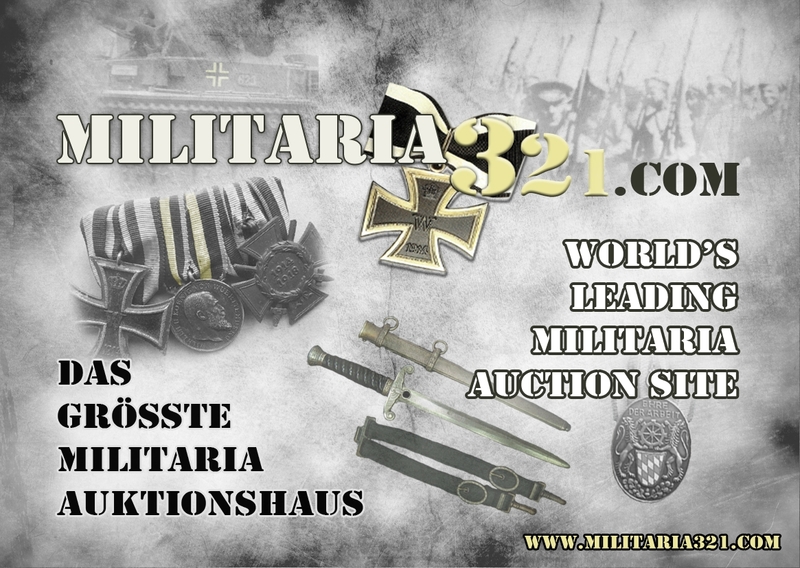 Please contact us at support@militaria321.com !